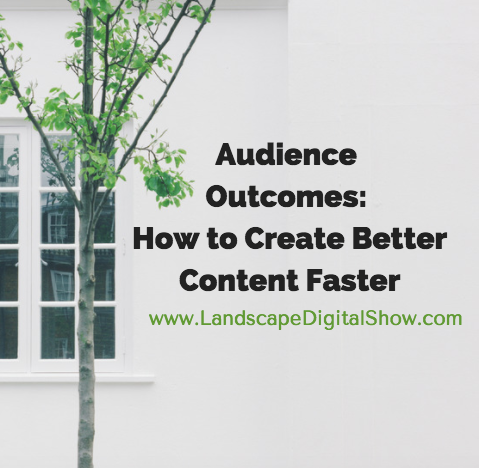 Episode 50 of Landscape Digital Show reveals how to create better content faster by aligning it with the ultimate audience outcomes. Too many organizations seem to be creating content without an apparent theme or purpose. They may give some thought to how it positions their company, which may be as better, faster, or cooler. But does that help them to sell more stuff? Maybe, but not likely. What then is better content and why is it so important? Better content sticks to a particular theme that is congruent with what your products and services ultimately do for your audience of customers. 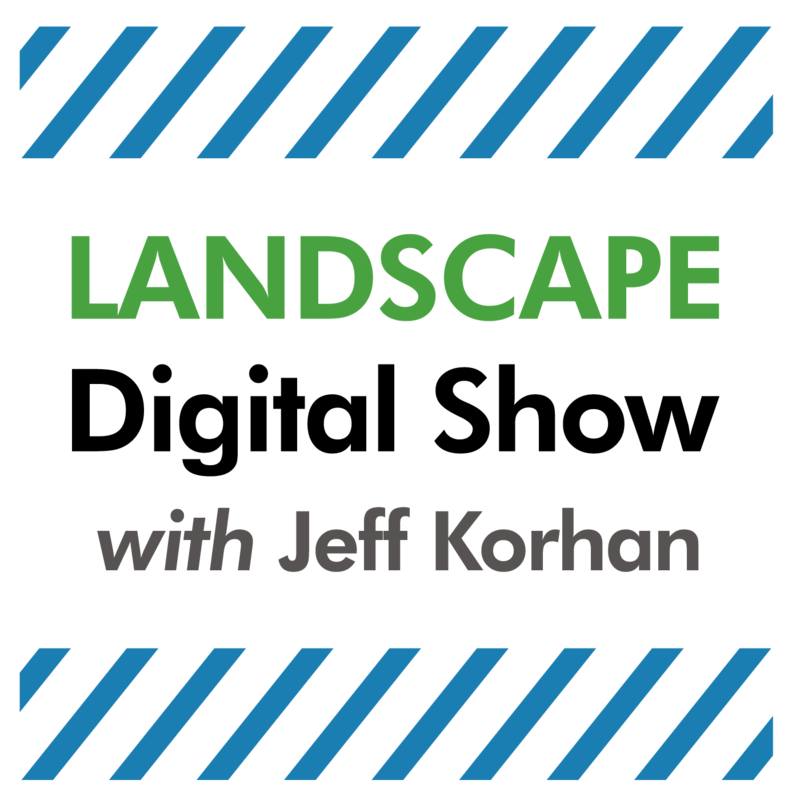 Do you know how your audience is changed by your products and services? Or better yet, how your audience is changed by the experience of acquiring and using or consuming your products and services? That change is what drives your business. It’s your business mission, and it’s also what must drive the content that stands in for the experience of acquiring and using your products and services. Let’s unpack this by peeling back the layers to get to those audience outcomes that should drive your content. People take action to buy a product or service to achieve an outcome. This can usually be categorized as gaining something, such as status or productivity, or losing something, such as pain or weight. It’s important to be clear because there is a difference between losing weight and gaining health. While the two usually go together, some people are more interested in looking physically attractive than actually being healthy. Challenge your team to drill down on how your customers are changed in terms of what they gain and what they lose or eliminate. For example, if your company provides lawn care services you know that getting rid of weeds is more important to some customers than gaining a thick, lush lawn. For others, it may be primarily losing the responsibility of doing the work. Be specific on the audience outcomes because this will drive the content that markets your products and services. Now, lets’s take that a step further. The problem with people is that we are all victims of our own understanding. We often don’t know what we don’t know, or worse, we don’t care to know. In other words, we are resistant to change. Technology beautifully illustrates this because even though it solves all kinds of problems some people resist it and choose to do things the way they have always done them. So, if your products promise to change your audience for the better and they are not willing to change, then they probably are not your customers. Right? If people had a better understanding of how or why your products affected those changes they just may become your customers. Instead of jumping to conclusions, take a step back and seek to understand. In my opinion, one of the greatest benefits of creating better content is that you learn and make new discoveries about your audience, and that understanding helps you to sell more stuff. When you really get to know people they will tell you what’s important to them, and the chief way they will do that is by self-identification. As an example, you may know men that self-identify as “a family man”. Is that important to your content? How people self-identify tells you what’s important to them. It gets to the heart of why they make certain decisions. If there are predominant themes that your audience self-identifies with you should consider them to be content drivers that can distinguish your business. Creating better content and doing it more quickly is a direct function of the audience the business serves. 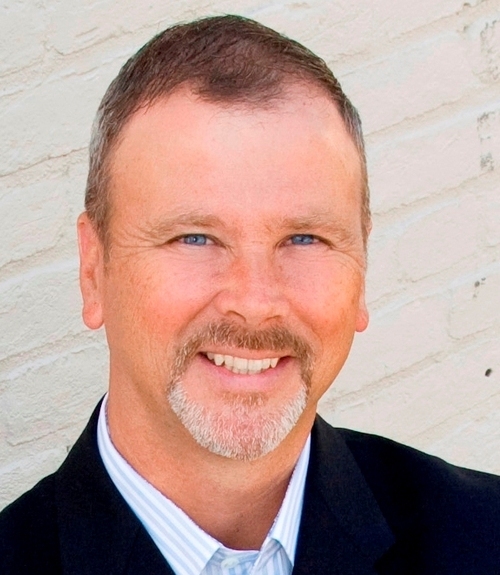 You and your competitors all want to sell that audience more stuff, but when all other things are equal, and they often are in the eyes of most buyers, they will choose the company that tells a better story. That better story is content that communicates the subtle themes that are important to your customers, and that are aligned with how their lives are changed for the better from the experience of working with your business. Buyer or audience case studies are invaluable for making discoveries about the outcomes they value most. The call to action for this episode is to list the true audience outcomes that your business provides and how they change their lives. Then create content that drives home the message that your business understands its customers and is committed to providing products and services that will help them get what is ultimately most important to them.